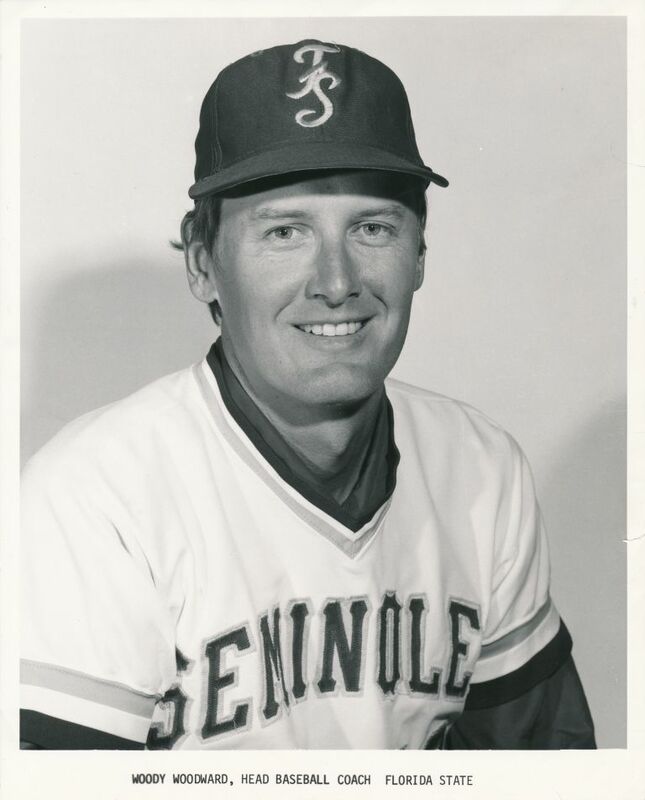 For two years as a player and four years as a coach, Woody Woodward led the Florida State baseball team. The shortstop from Coral Gables led FSU at the plate in 1962 with a .365 average. The following season, he was chosen third team All-American and was named to the College World Series all-tournament squad. From 1962 to 1971, Woodward played for the Braves and Reds. After retirement as a professional, he returned to Tallahassee and coached FSU from 1975 to 1978, winning 75 percent of his games over the four year span. Three of his FSU teams earned NCAA bids and the 1975 team advanced to the College World Series. After his FSU career, Woodward returned to professional baseball where he served as general manager of several clubs.